During the Week of July 8th-13th, we hosted our Student Camp. Dozens of kids from our city came together for a week of worship, ministry and new friendships. This was an incredible opportunity for our city. Students from both sides of 52 came together for a week of impact. Mornings began with time to discuss how they were feeling about the community outreach projects they were doing, hear from a speaker, and begin the day with prayer. 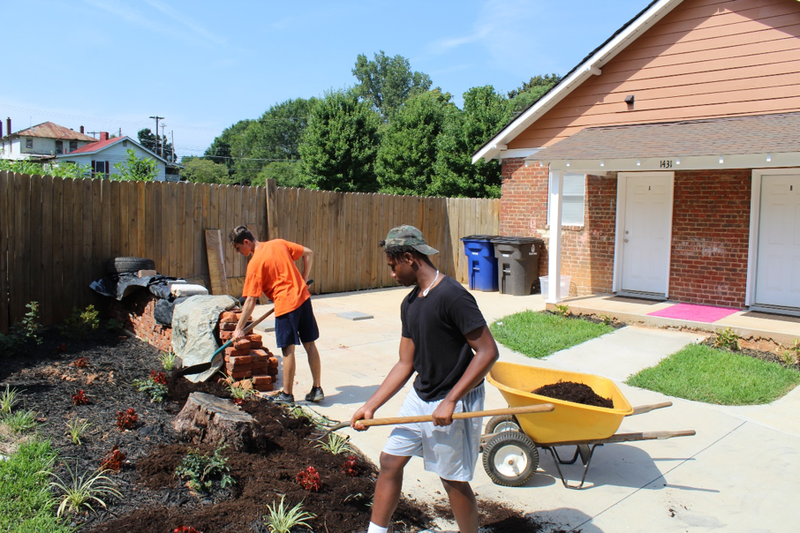 Each day the students were rotated through five different work sites, including, gardening/landscaping, putting in a new roof and floor in a house, and more. After a full day of work at their volunteer sites, the students ended their day with a worship service. Follow LOL Student Camp on Facebook for updates!